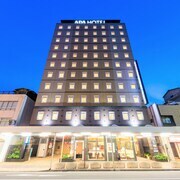 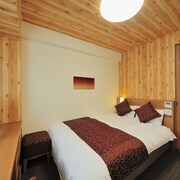 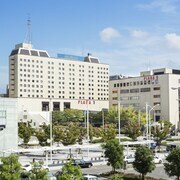 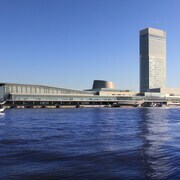 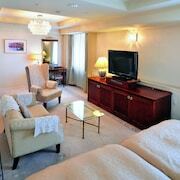 Top 10 Niigata Hotel Deals from ￥45/Night! 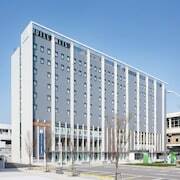 It is very walkable from train station once you can get to the right side of the train station. 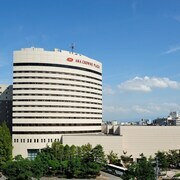 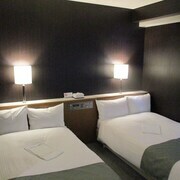 It is a most westernized hotel with larger room after our experience in Tokyo and Kyoto. 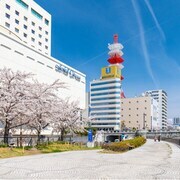 Explore Niigata with Expedia’s Travel Guides to find the best flights, cars, vacation packages and more!